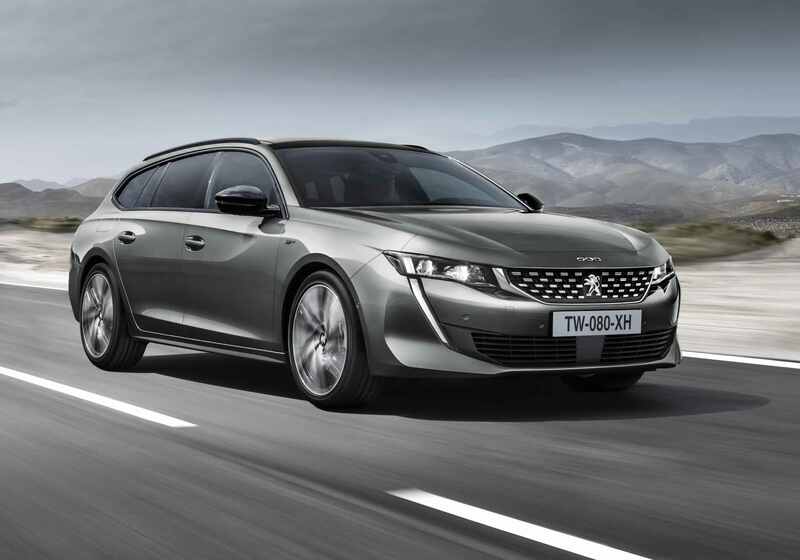 After officially announcing the brand-new 508 SW sedan, Peugeot carmaker presented the SW wagon, both variants heading for an official debut at the 2018 Paris Motor Show, this September. Later on this year, the 2019 508 SW will be introduced in Europe. 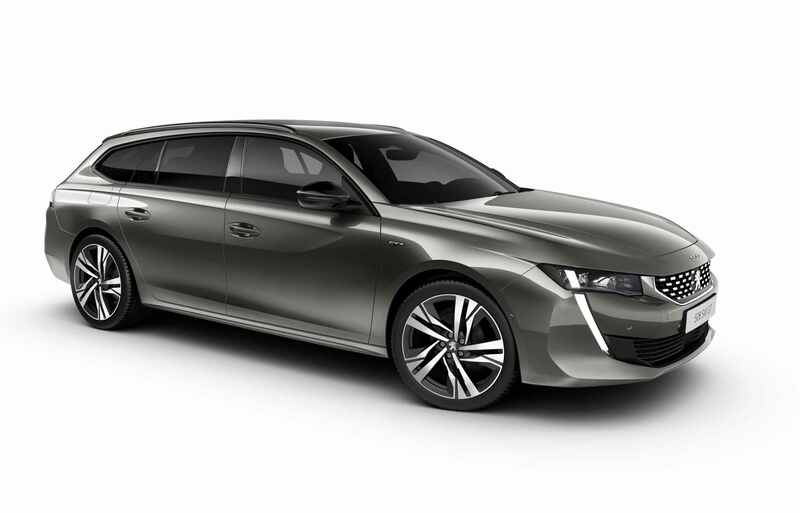 The 2019 Peugeot 508 SW wagon looks more premium from a visual perspective, coming with plenty of new highlights that make it more attractive and appealing. 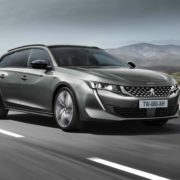 Speaking of which, Yann Bonny, director of dynamics at Peugeot, has declared that their aim was to enhance the car`s driving experience. 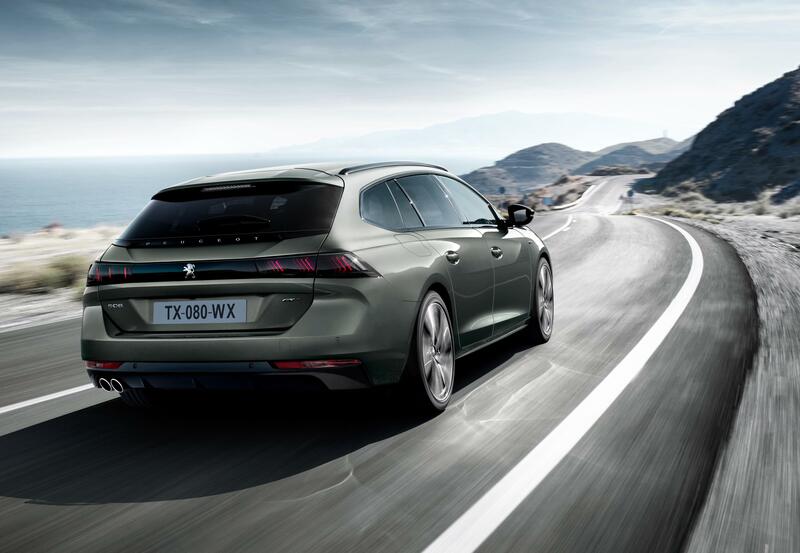 “So we applied the same technical package – wheelbase, damped engine mount, multi-link rear axle and electronically controlled damping, depending on the model. We then proceeded to make specific adjustments to compensate for the difference in mass breakdown in the SW. 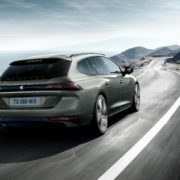 The result is the same as for the saloon – a perfect balance between sportiness, comfort and safety,” Yann also said. 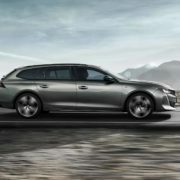 Compared with the previous model, the new 508 SW wagon is 6cm lower and looks sleeker with the new low profile theme. 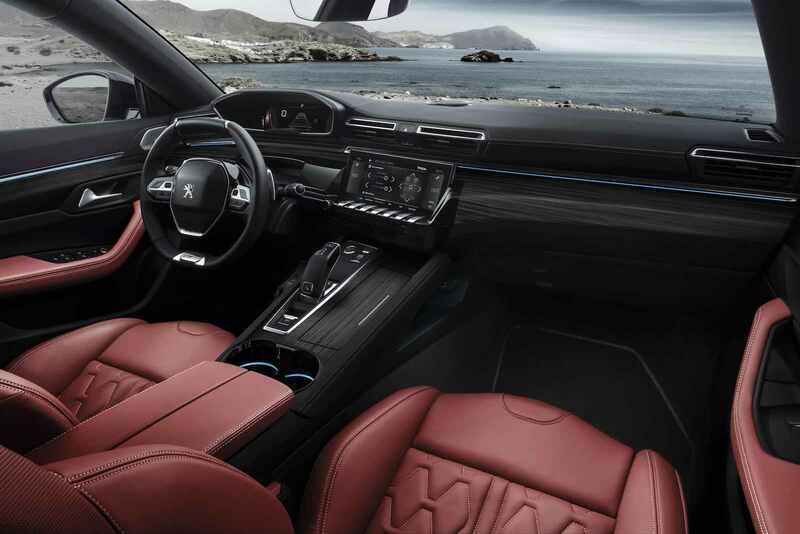 The car`s main highlights comprise full LED headlights and vertical LED daytime running lights, frameless doors, flowing lines, all increasing its premium looks. 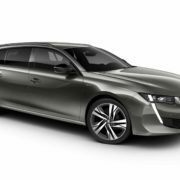 As for practicality, the new 2019 Peugeot 508 SW wagon comes with a much lowered cargo area load height, making it 2.4cm wider and allowing for a 530L capacity inside. 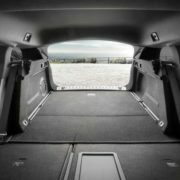 This can be increased to a total of 1,780L with the rear seats folded down. 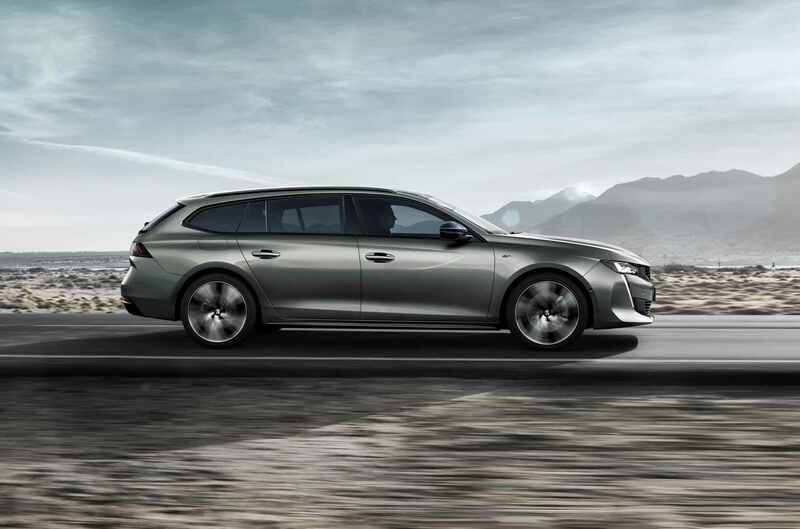 As for the engine lineup, the model will be equipped with two petrol burners – the PureTech 180 and PureTech 225 – while the diesels will comprise four pots – from the manual BlueHDi 130 to the automatic BlueHDi 160 and 180. 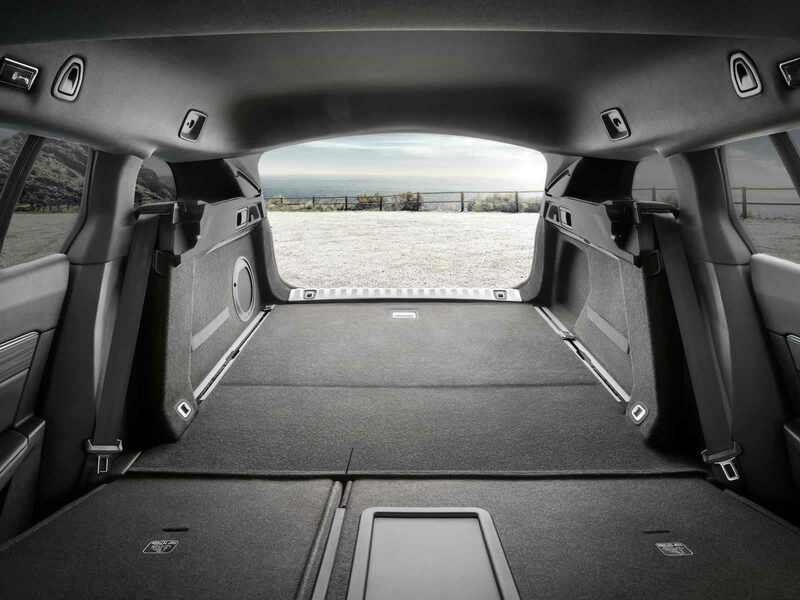 All come with Euro 6.d standards. 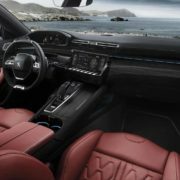 To make things even more interesting, the carmaker will also be launching a couple of cool trims, including the top of the line GT and GT Line, each one tweaked with more styling tweaks and interior updates.